Passionate about our planet and empowering young people to make a positive difference in the world. 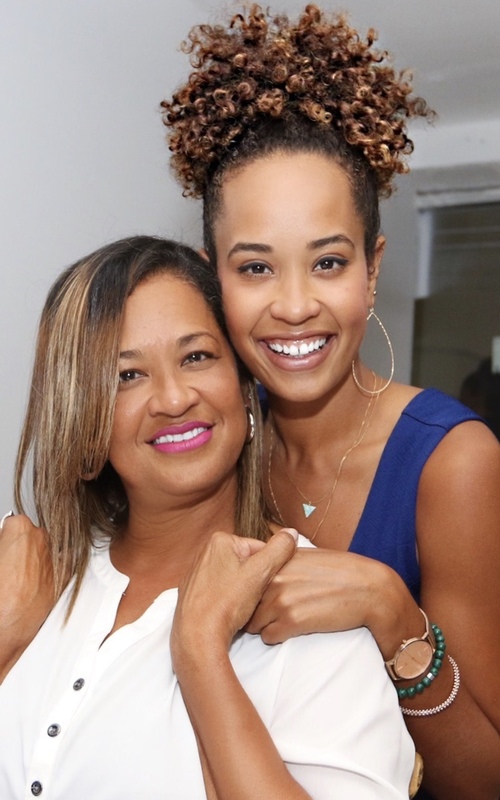 Michelle Swaby-Smith and Danni Washington co-founded the Big Blue & You in 2008 after Danni won the ROXY Follow Your Heart Contest and received $10K to pursue her dream of connecting kids to the ocean. There was no question that Michelle and Danni were destined to be dynamic business partners. The combination of Michelle's 30+ years of experience as a savvy business owner plus Danni's passion for art, marine biology and ocean conservation education provided the perfect equation to launch Big Blue & You. Truly a labor of love, Michelle and Danni continue to pour themselves into the organization because they believe in the possibility of creating a brighter future for humanity and the planet. © Big Blue & You, Inc. 2018 All Rights Reserved.